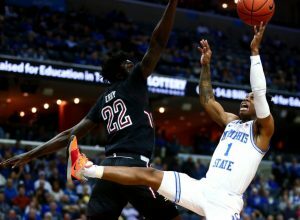 CATS SCRATCH INTO BIG EAST FINALS WITH OT THRILLER! 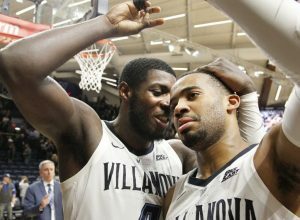 TODAY’S BRACKETOLOGY: NOVA A 6 IN TULSA, TEMPLE AN 11 IN HARTFORD! 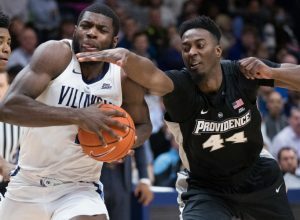 PASCHALL, GILLESPIE LIFT NOVA OVER PROVIDENCE 73-62 IN BIG EAST! 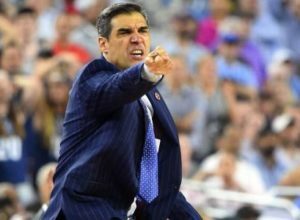 AT 22-9, THIS MAY BE NOVA JAY WRIGHT’S BEST COACHING JOB EVER! 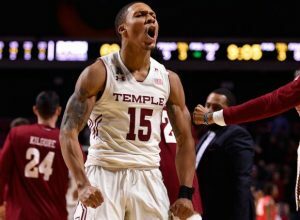 TODAY’S BRACKETOLOGY: NOVA A 6 IN TULSA, TEMPLE AN 11 IN IOWA! 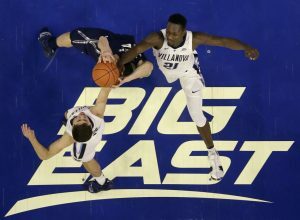 NOVA’S BOOTH, PASCHALL, BEY GET BIG EAST PROPS! 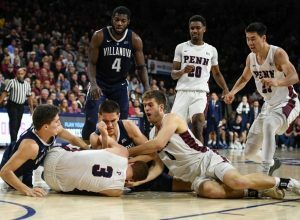 LOSS TO PENN HURTING NOVA’S LINE: CATS ARE A 6, TEMPLE AN 11! 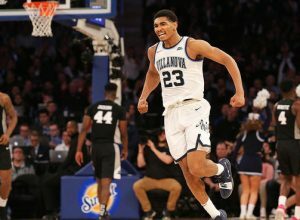 NOVA IS BACK: WILDCATS NOW NO. 23 IN THE NATION!